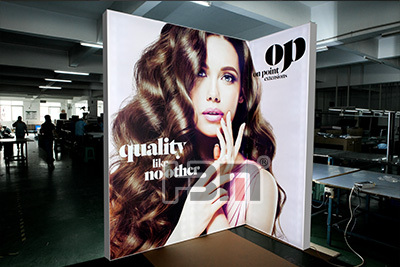 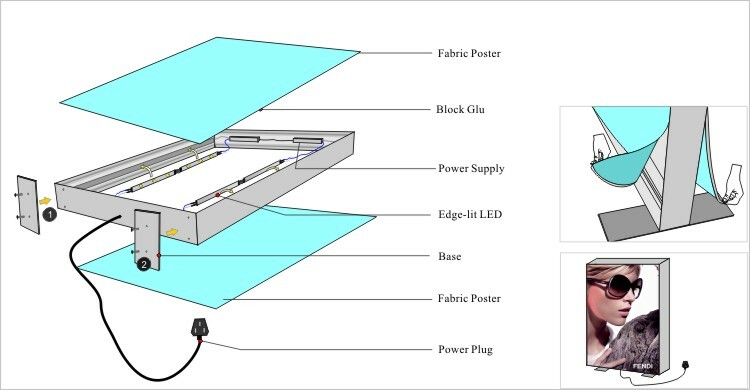 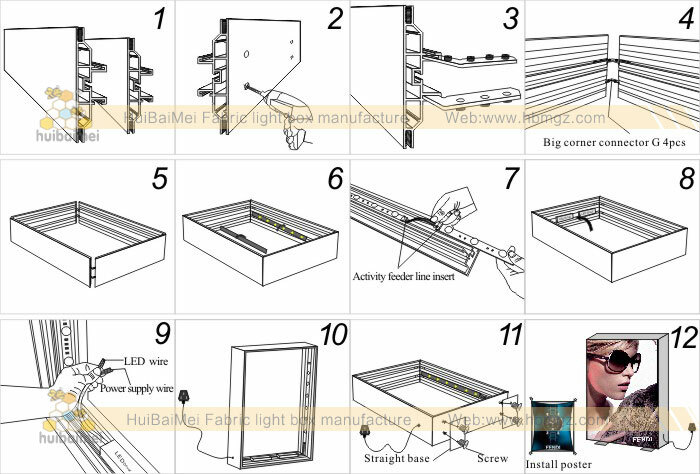 Double side fabric light box are widely used for supermarket, Window display and large size exhibition. One light box with double side advertisement, make full use of products features. 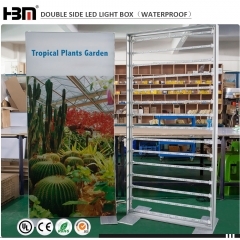 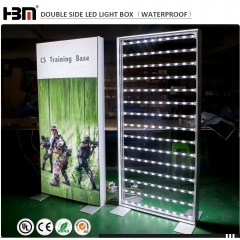 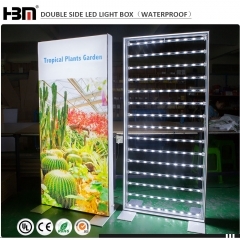 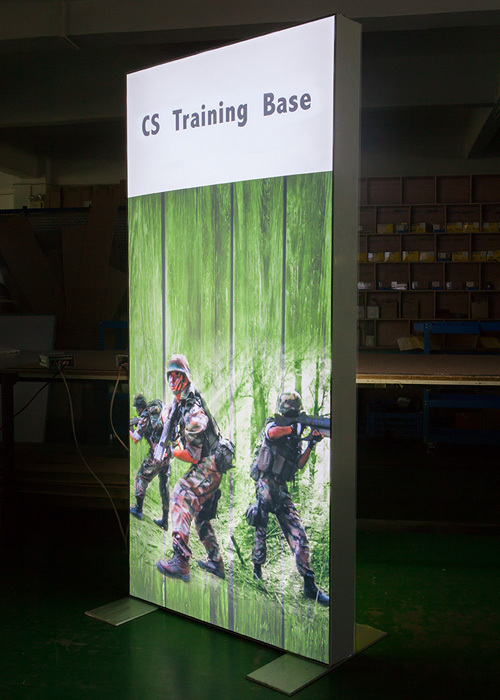 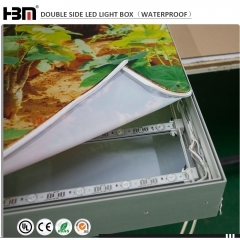 Double side light box always display with floor standing or hanging type ( small sizesuitable for hanging type), high power edge-lit led is the best choice with it's high brightness and energy-saving, without shadow on the surface. 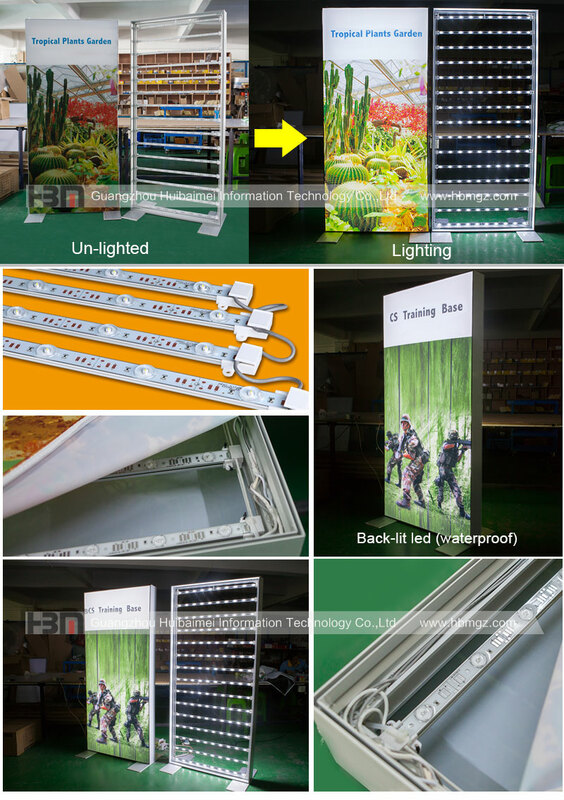 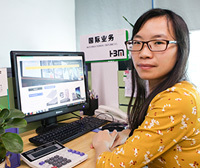 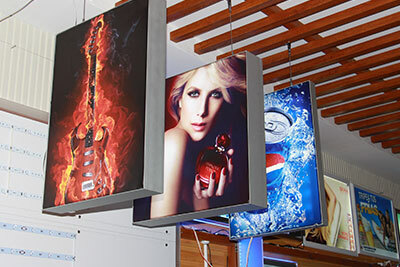 160mm double side aluminum profile be widely used for advertisement light box( mainly for beauty brand/ fashion brand/glasses brand),also for exhibition display and decorate display.